All of you well aware of xampp server which is free web server containing MySql,PHP and perl for linux. 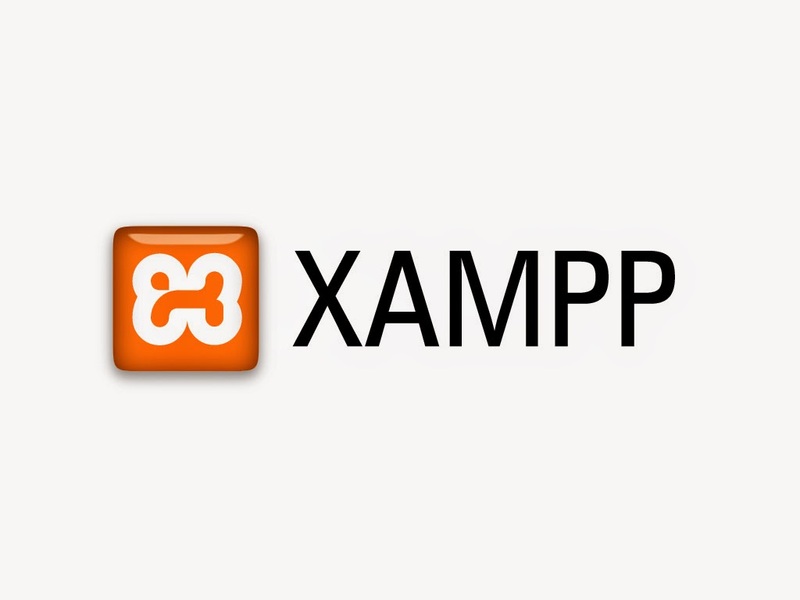 You need install xampp server by using some commands. Here I am providing a script that automates xampp server installation securely. Now you can download installer directly from official link https://www.apachefriends.org/download.html. For older version follow below Instructions. Here I am providing xampp server and shell script files. You can download it from below links. You can also copy the script from below. After download place both downloaded files under same directory. Or else you can set via User interface. You can run the shell script by using ./xampp-setup.sh. Then it will do all the work for you. Then it will ask for root password.After that it will prompt you to set passwords for xampp server. That's it. You successfully installed XAMPP server on your linux box.